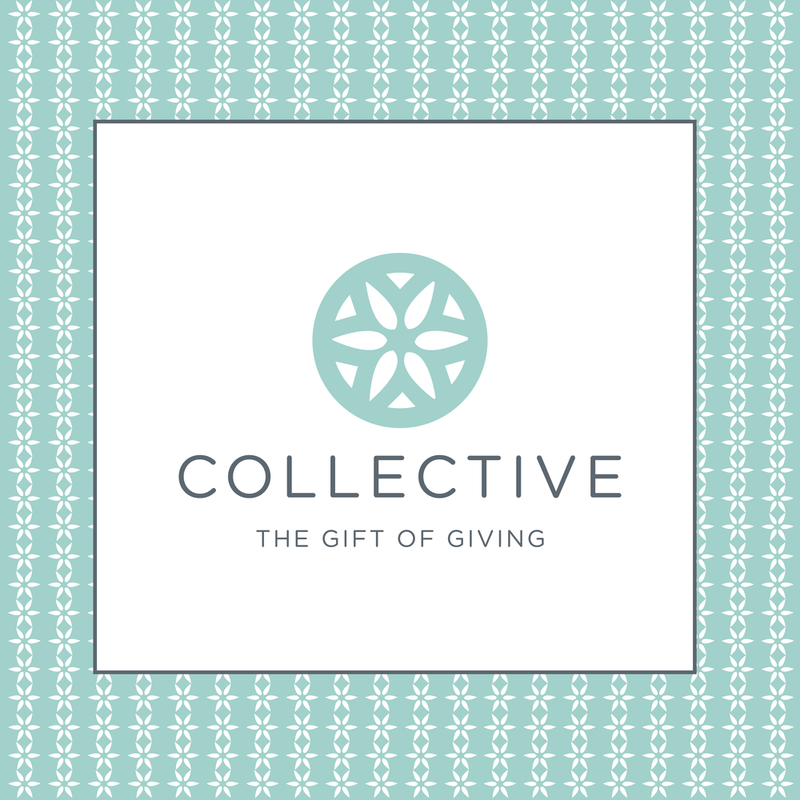 We've been working on this rebranding for a while now, and I'm absolutely thrilled to launch the new store name and new look for the Collective. Formerly known as Carter and Company, Sarah Thomas, the store owner, was ready for a new look and new branding. We met at a local coffee shop months ago and tossed around ideas. We decided it was also the perfect time to rename the store, and to start fresh and new. The new store name came together that day, and the design quickly followed. After visiting the store, I was inspired by the beautiful medallions on either side of the store door (image below). We loved the idea of incorporating a similar design in the logo and branding. The Collective is connected to the Holiday Place in the heart of Spring Hill. Definitely a must-see in Mobile and Spring Hill. Look out for our ad in the upcoming November issue of Access magazine. Huge thank you to Hannah Stinson Photography for these beautiful images. Hannah's photgraphy studio is located in The Holiday Place as well, and is directly above the Collective. What a great group to work with!